School time again. But, isn't it half term time holidays? Yes, for the pupils, however, not for us. Today we were back at Woodlands Meed school making the final installation of 'Tree Music'. 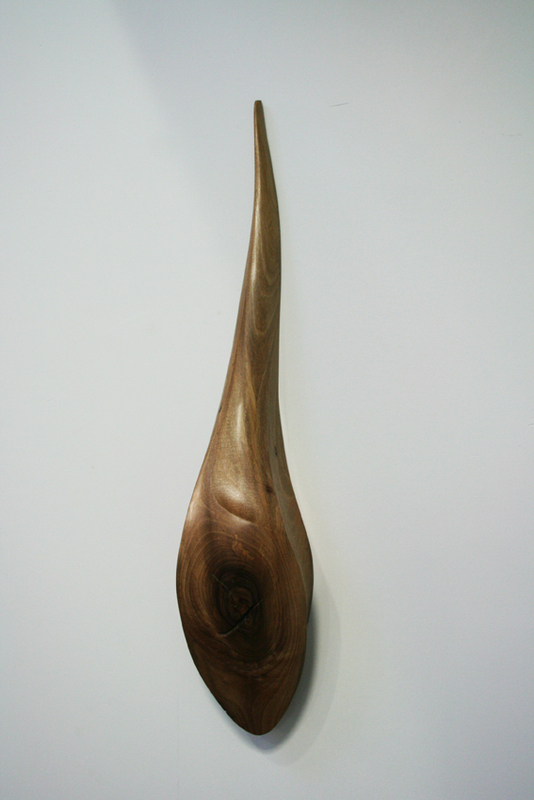 A series of wall mounted sculptural elements originating from a Walnut tree from the site of the new school building. You can perhaps see the difference from the earlier postings now that the elements have been final finished and oil burnished. Now, lets wait and see what the pupils think. Meanwhile, elsewhere in 'chaircreative world' shape working continues on the 3.2 m i drop! sculptural piece. More on this in next few weeks.